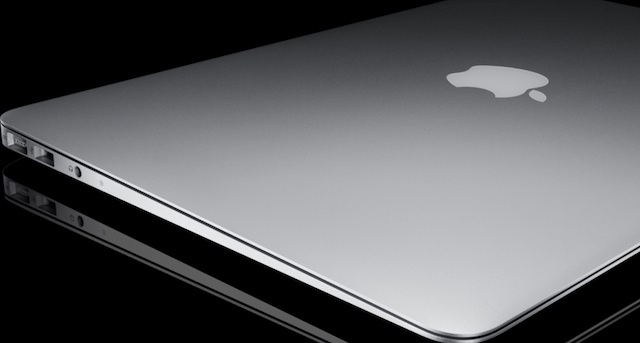 Apple’s MacBook Air may be a more powerful revenue engine than previously thought. Reflecting on the Air’s strong sales back in early spring, analysts predicted its annual revenues might someday hit $3 billion. But with sales growing steadily stronger and the machine clearly evolving into a meaningful growth driver for the company’s Mac business, some are revisiting that prediction, and adjusting it upward. In fact, J.P. Morgan’s Mark Moskowitz theorizes today that his prediction of $3 billion in annual Air revenue could be off by a multiple of two. Moskowitz’s rationale for that rather large number? Four straight quarters of accelerating sales growth, the most recent — the third — topping out with Air sales of 923,000 units. That’s 838.6 percent year-over-year growth. That’s some serious momentum. And with demand for the Air growing in newer markets like China, where Apple is extending its reach, it’s only going to increase. In the end, $7 billion in annual revenue may not be such a stretch.